Fall 2015: The Detective Cancini Mystery Series is picked up by Witness Impulse, an imprint of HarperCollins. 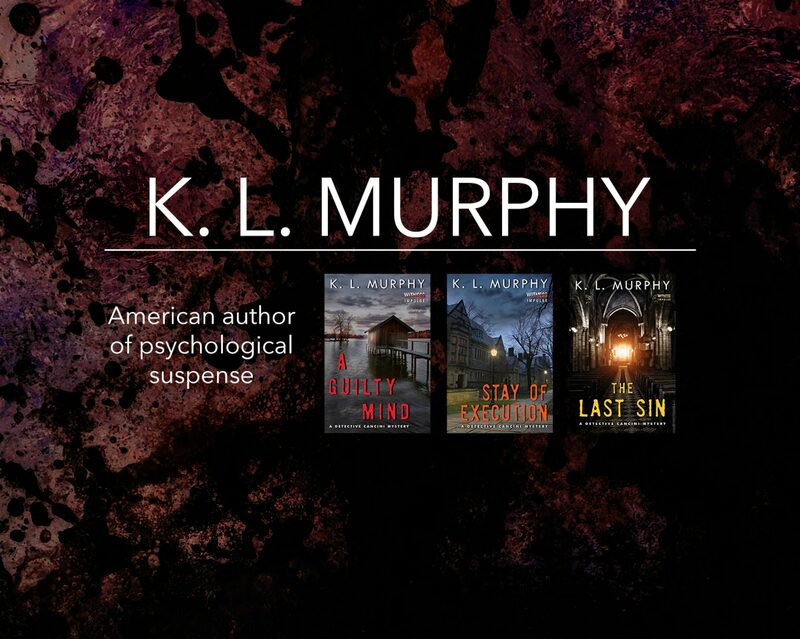 Since the original publication of A GUILTY MIND, Kellie has made several book club appearances across Virginia. March 2015: STAY OF EXECUTION is published and available on Amazon and other popular book sites. May 2013: A GUILTY MIND is in the Top 100 for Amazon Kindle Crime Mysteries and the Top 100 for Amazon Kindle Hard-Boiled Mysteries. September 2012: A GUILTY MIND is published and available on Amazon and other popular book sites.